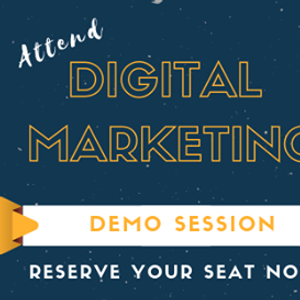 We are conducting a DEMO CLASS on our ADVANCED Digital Marketing Management Course for Professionals and Entrepreneurs on 23rd of March, 2019. This program will be focused on giving one-on-one attention to each participant as our in-take is VERY LIMITED and only on the FIRST COME FIRST SERVE basis. If you are running a startup or any business are do not know how to reach out to the TARGET Audience you can get an idea on how the Digital Marketing works and get to know about the available opportunities online to promote your business. 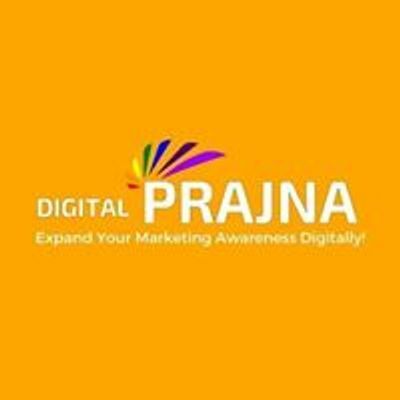 You can cut down the digital marketing agency cost by getting trained by the Digital Marketing Expert to market your business online by yourself and automate some of the process of marketing for your business. Understand the Digital Skill Gap. Top 8 Business OPPORTUNITIES in Digital Marketing. 5 practical ways to get a HIKE on your current PAY SCALE or achieve your BUSINESS GOALS. Benefits of our "Advanced DIGITAL MARKETING MANAGEMENT Course". PLEASE NOTE: We will get back to you as soon as we receive the payment to know your desired session timings.